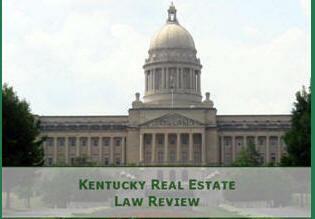 Links to the state laws are found for the other states. You should read your state laws before sitting for the exam. Two workbooks are included in this review. 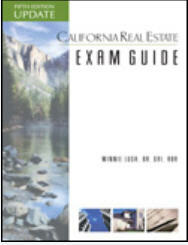 PSI Real Estate Exam Content Outline for the workbooks and questions. The sample will open in another tab. 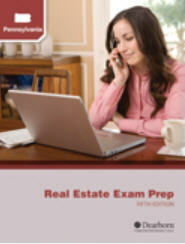 Step 3 - Review the “Must Know” topics the night before the exam. Click on the Table of Contents at the top of the page. that focus on the most important terms and concepts. 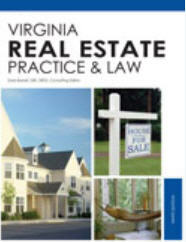 Brokers must study the salesperson materials as well as the broker materials. There are 8 exams in this review and each exam has 30 questions. 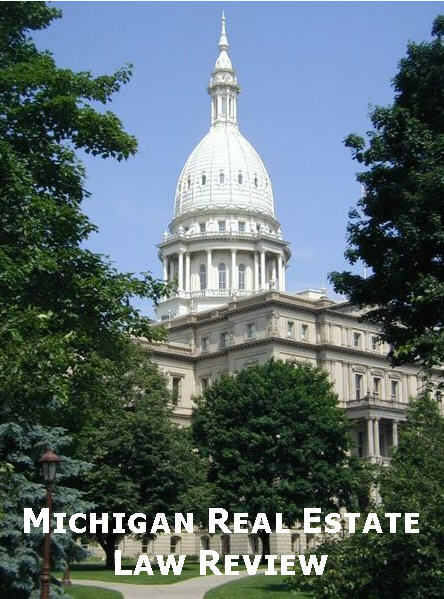 Each question provides a rationale and references the Michigan Law. 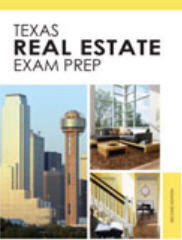 Includes Exam Strategy PDF Booklet and the Relax Your Way Thru the Real Estate Exam audio download to help with test anxiety. Scroll down the page. There is a place to buy a copy for $10. If you find a link that does not work, please take a moment to email or call and let us know. Thank you!